A Functional dependency is a relationship between attributes. Suppose that given the value of one attribute, we can obtain the value of another attribute. If we know the value of customer account number, we can obtain customer address, balance etc. By this, we say that customer address and balance is functionally dependent on customer account number. 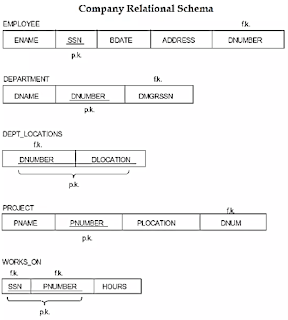 A simple example of single value functional dependency is when A is the primary key of an entity (eg. SID) and B is some single valued attribute of the entity (eg. Sname). Then, A → B must always hold. A functional dependency P → Q is full functional dependency if removal of any attribute A from P means that the dependency does not hold any more. In a relation R, an attribute Q is said to be fully functional dependent on attribute P, if it is functionally dependent on P and not functionally dependent on any proper subset of P. The dependency P → Q is left reduced, their being no extraneous attributes in the left hand side of the dependency. If AD → C, is fully functional dependency, then we cannot remove A or D. i.e. C is fully functional dependent on AD. If we are able to remove A or D, then it is not full functional dependency. since SSN → ENAME also holds. where the determinant consists of key attributes, but not the entire primary key, and the determined consist of non-key attributes. FD : AB → CDE where PK is AB. Given a relation R(A,B,C) then dependency like A–>B, B–>C is a transitive dependency, since A–>C is implied . 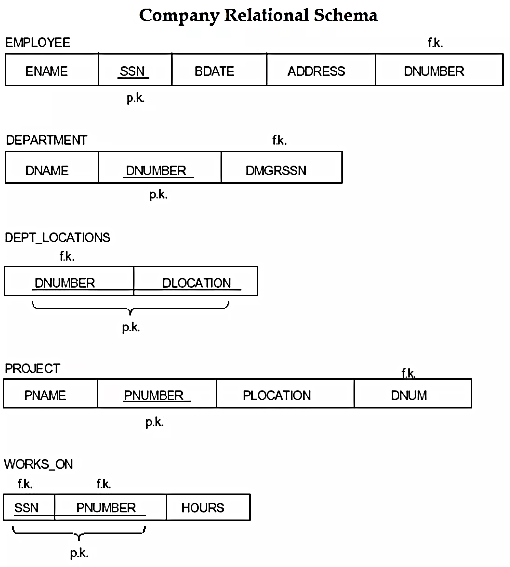 where SSN --> X and X --> ENAME. A trivial Functional Dependency is the one where RHS is a subset of LHS. Example, A-->A is satisfied by all relations involving attribute A.